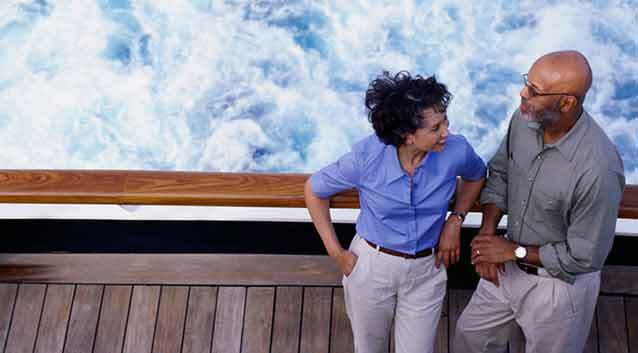 If you’re asking yourself, “how much is travel insurance?”, then you’ve come to the right place. 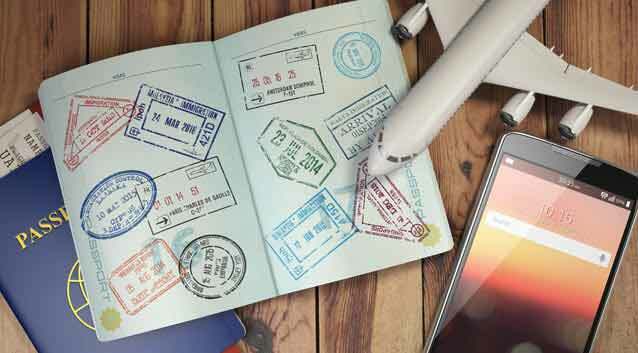 To give you an idea of what travel insurance might cost relative to your trip, we’ve put together some highlights for you. Read on to learn more about how much travel insurance costs, what travel insurance can do for you and decide for yourself if the price is worth it. While travel insurance costs vary, the average is somewhere between 4-12% of your total trip cost*. If you’re on the fence, then consider this: an emergency situation can cost tens of thousands of dollars, but the insurance plan might be a fraction of your trip cost. If you find yourself in this scenario, then it’s easy to justify the additional upfront expense for a travel insurance plan. At Generali Global Assistance, we offer three different plans—Standard, Preferred and Premium—which we have laid out in a handy side-by-side comparison. Each plan has a different cost, but as you step up, you receive additional coverages and coverage limits. And, whether you’re purchasing by phone or online, it doesn’t matter; the price is the same. • Medical and Dental coverage reimburses you for necessary medical, surgical and emergency dental care costs if you get sick or accidentally injured while on your covered trip. Coverage is in excess of your standard coverage, except where prohibited. It’s included in all three plans but the per person limits vary from $50,000 for Standard to $150,000 for Preferred and $250,000 for Premium. • Trip Interruption is one of the most common reasons for making a travel insurance claim. Trip Interruption coverage provides reimbursement for unused, non-refundable, pre-paid trip costs if your trip is interrupted due to a covered event. Also, it provides reimbursement for additional transportation costs to return home or rejoin your group. Benefit limits vary by plan: 125% for Standard, 150% for Preferred and 175% for Premium. • If you’re traveling with sports gear, then Sport Equipment Coverage is for you. It provides coverage for lost, stolen or damaged sporting equipment and is available with the Preferred plan up to $300 per person and Premium plan up to $500 per person, but not available in the Standard plan. • If you have a Pre-existing medical condition, you could still have coverage, but only through the Premium plan. See if you meet the requirements and read the sample Description of Coverage or Policy for full details. Also, the Premium plan must be purchased prior to or within 24 hours of final trip payment. For a relatively small amount of the total trip cost, you can purchase travel insurance that can help protect against common mishaps like Trip Interruption, Trip Cancellation and Trip Delay. Costs can add up quickly for emergency medical care or events like a cancelled flight due to adverse weather or lost or stolen baggage. As a general rule of thumb, if you’re investing more in your vacation than you can afford to lose, then consider travel insurance from a reputable provider such as Generali Global Assistance. If you’re still asking yourself, “how much does travel insurance cost?”, then you can get right to the point—plug your trip details into our Get a Quote page and find out exactly how much travel insurance will cost for your trip. And, if you need help buying travel insurance online, check out our Step-by-Step Purchase Guide. *Actual travel insurance cost will vary depending on trip details. What would travel insurance cost you?